Professional Billing that Simply Works. Simply. 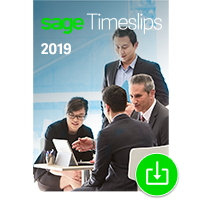 Sage Timeslips is the ideal solution for any firm that bills for services and wants to convert more staff time into money. Designed to simplify even the most complex billing cycles, Timeslips includes all the basics needed to capture time and expense records and produce invoices from that information. With extensive invoice and report customization options, the ability to deliver invoices via email, and seamless two-way links with Microsoft Outlook for email, appointments, and to do’s, capturing billable time has never been easier. And the Timeslips wizards at TriStar Data Systems can help you harness and focus all of those capabilities into a comprehensive timekeeping and billing solution that works for your business. 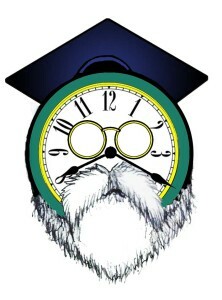 Ask the Wizards to help you take control of your billing software. Through our shared entity – Crosspointe Consulting Group – we support a variety of other software products, targeted at small to mid-sized law offices and professional services organizations. Visit the Crosspointe site to learn more about the products and services we provide.